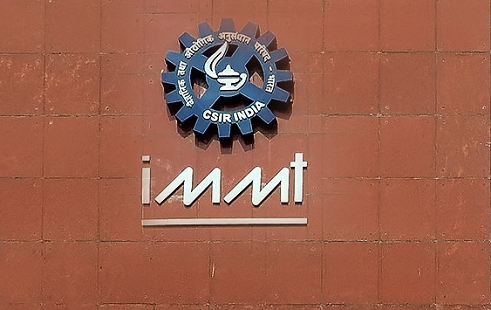 CSIR – Institute of Minerals and Materials Technology (IMMT) has released a notification for the recruitment of Project Staff vacancies. As per the given notification, there are 73 staff vacancies in the project for Bhubaneswar location. Qualification: The candidates have to complete their Diploma/ BSC/ MSC/ BE/ B.Tech/ M.E/ M.Tech/ MSC Tech/ PHD in respective streams. You can check those streams in notification. Receiving of Online application will start from November 17, 2018. The last date to submit the online application is December 1, 2018. Interested and eligible candidates can check for the official notification on the website.